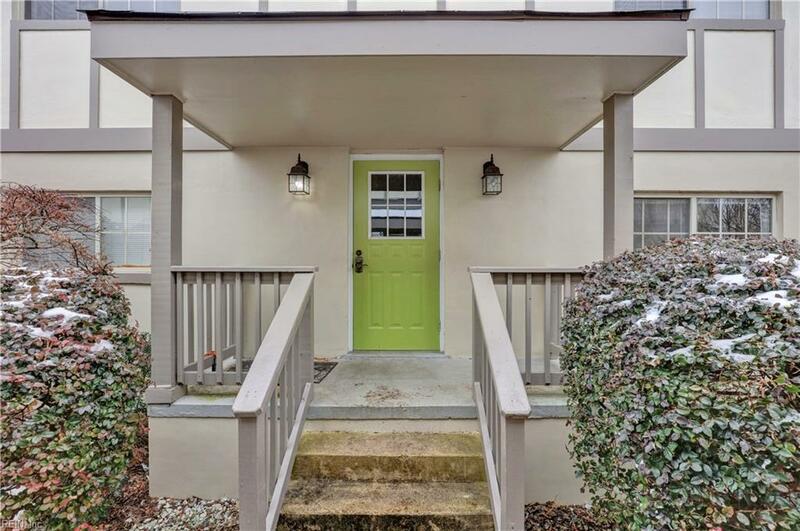 Freshly painted updated 2 bedroom condo near VCU. 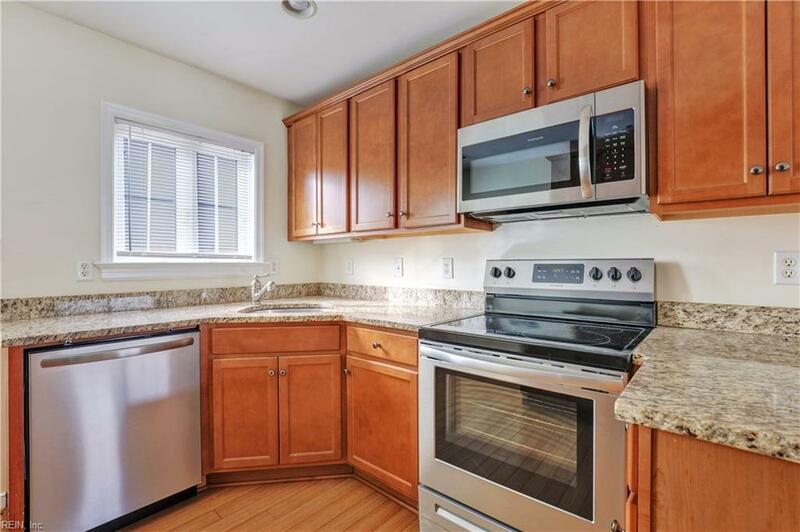 Stainless steel appliances, granite counter tops, bamboo floors, carpet, washer and dryer in unit, off-street parking. Second floor condo. Motivated seller. 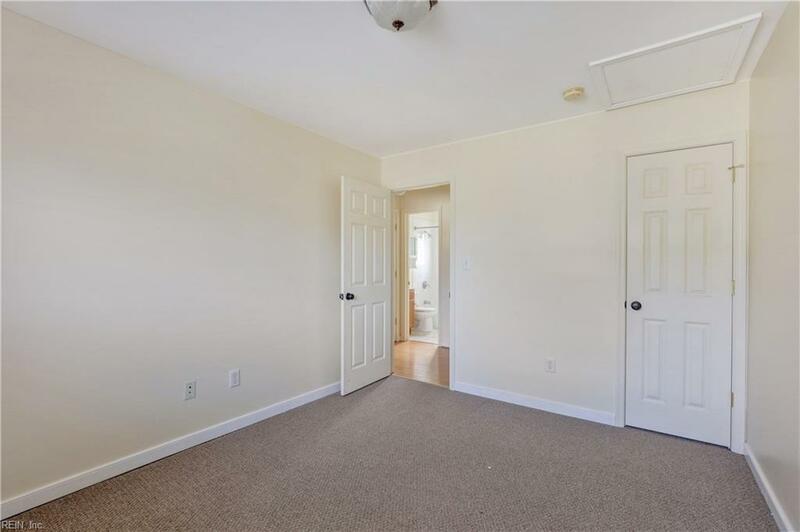 Will do owner financing for owner occupancy. Great investment opportunity. 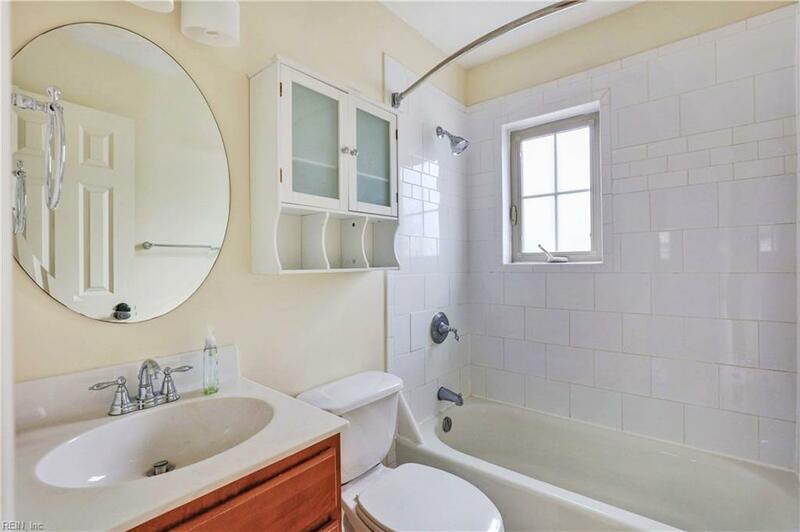 Great rental history includes trash, water, and sewer, outside maintenance, outside lighting, parking and cleaning the building hallway.Will consider lease/purchase option at $1,150 per month.